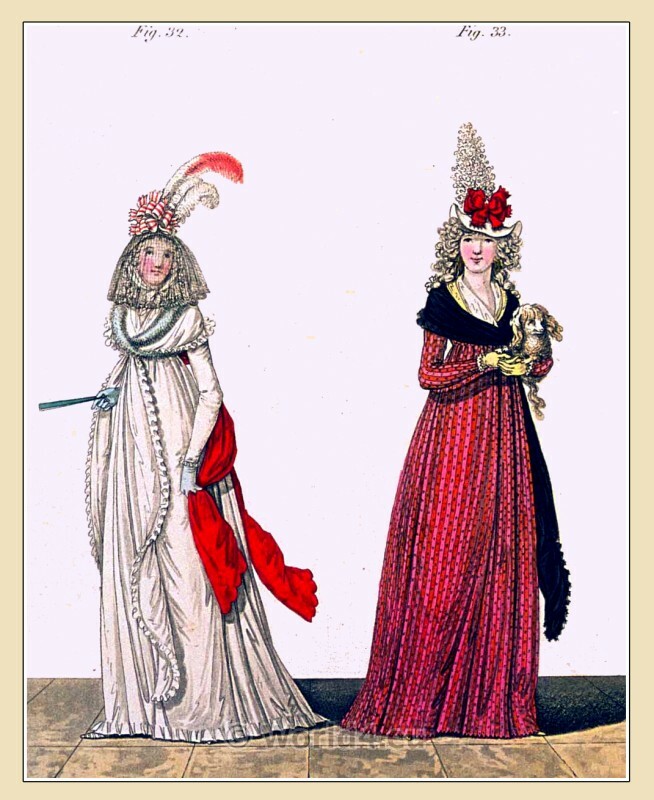 Gallery of Fashion. Published by Nikolaus von Heideloff. London. April 1794 to March 1804. 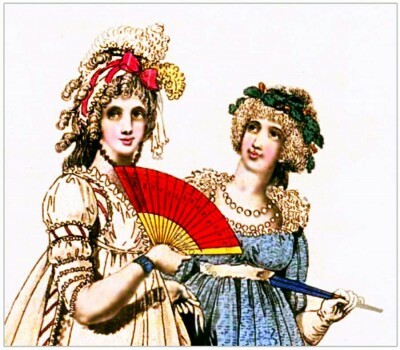 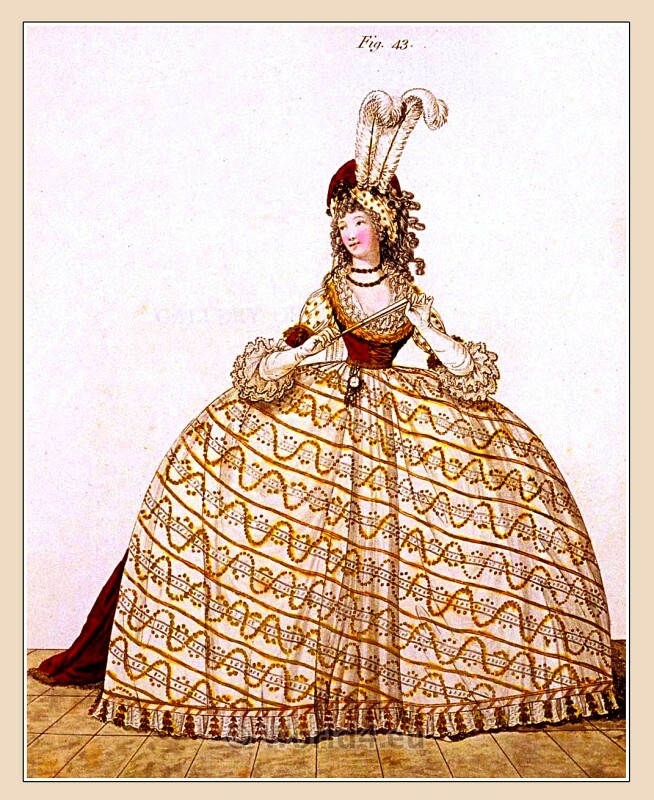 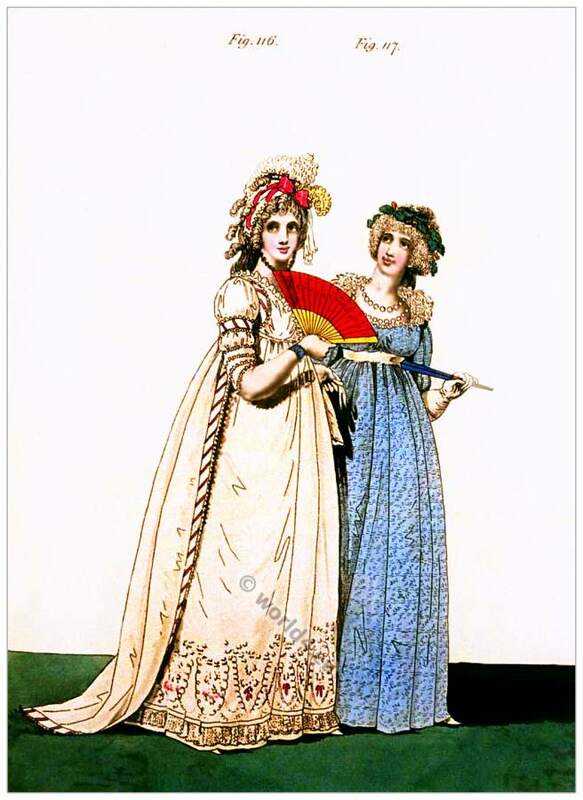 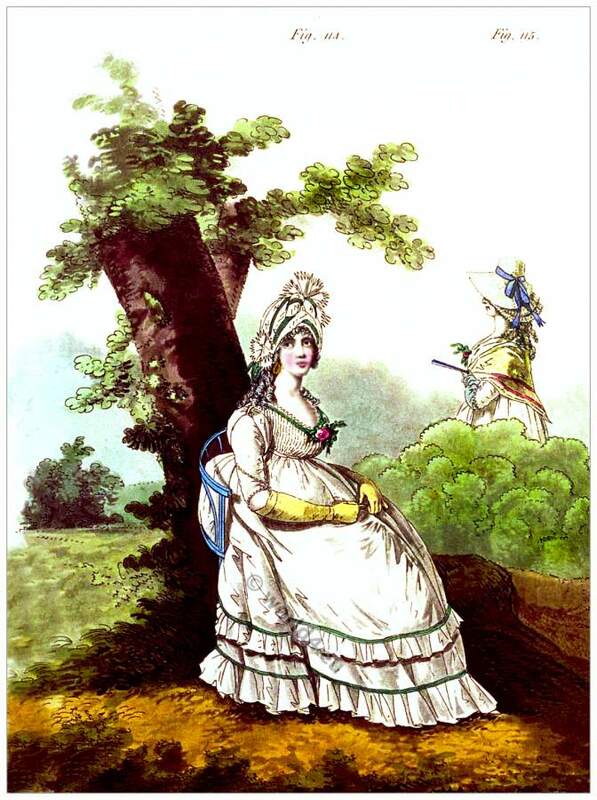 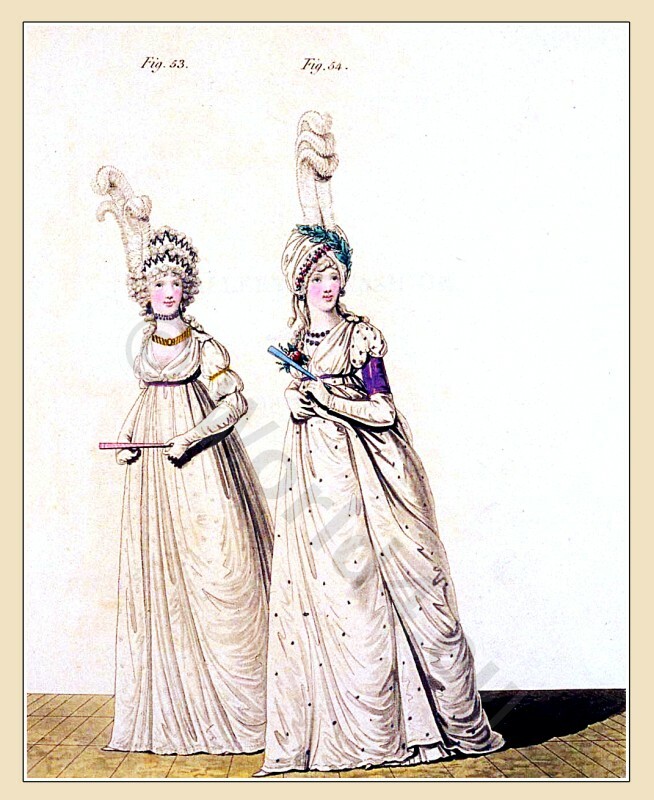 England Neoclassical fashion. 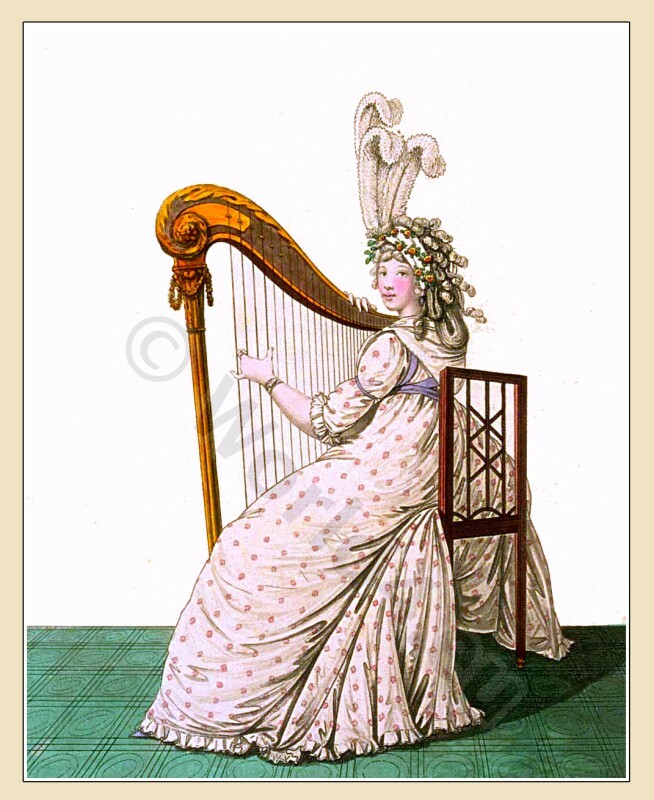 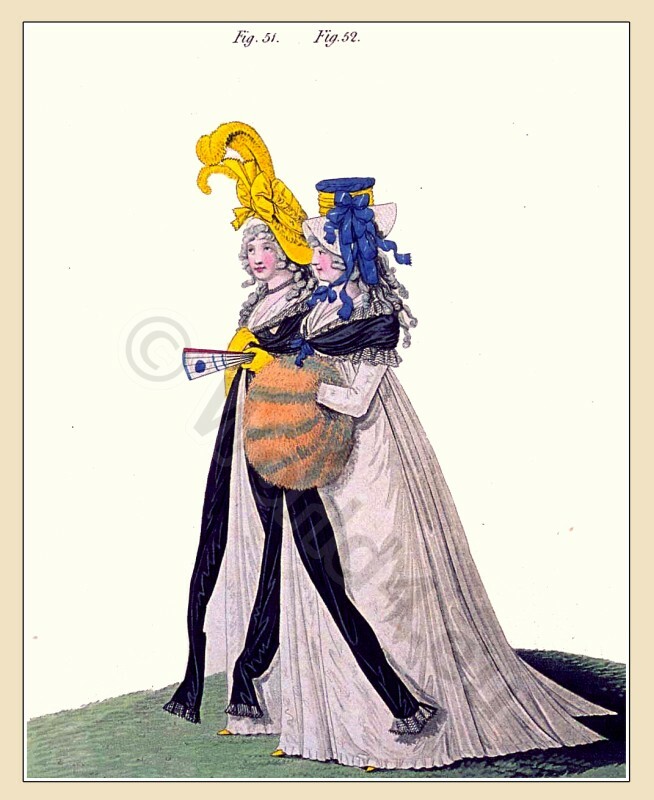 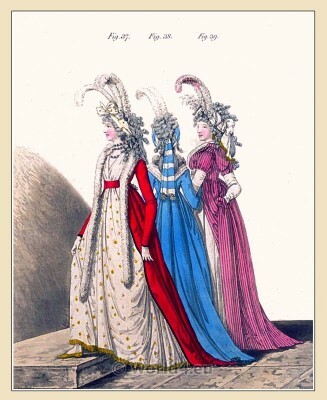 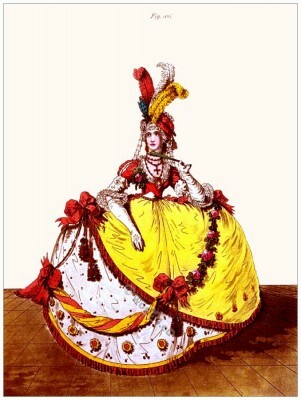 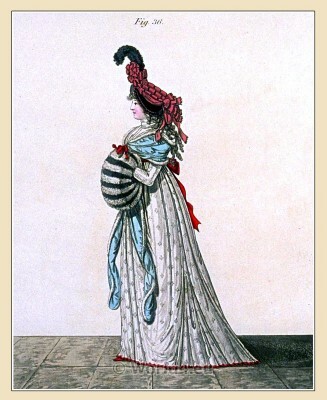 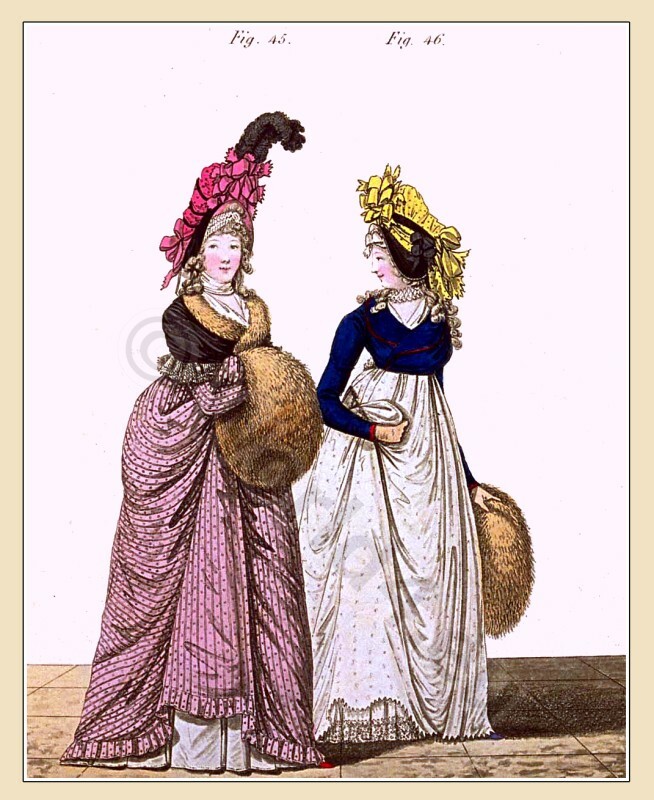 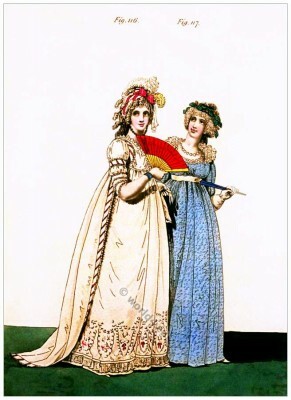 Regency era. Georgian period.